Providing quality employee benefits, risk management, business administration and payroll to businesses and personal insurance to individuals. In 1977, Better Business Planning was founded at a kitchen table in a suburb of Chicago with the mission of providing quality insurance solutions. As the times have changed so have we. We now provide all the needed HR Consulting, Benefits Insurance, and Administration, Risk Management, Retirement Planning, and Payroll, giving you the peace of mind to sit back and run your business. More than a goal, it’s our bonafide mission to help you better manage your company. At Better Business Planning we have over 40 years worth of knowledge and experience in designing and implementing the right programs for each of our clients. But we don’t try to be a one-size fits all brokerage agency. We offer our clients a partnership – one handshake, one cup of coffee, one client at a time. HR, Benefits, Risk Insurance, Payroll, Retirement, and Administration altogether. At Better Business Planning we take the time to get to know you and your business, allowing us the opportunity to access risks and determine the most effective benefits package for yourself or your employees. 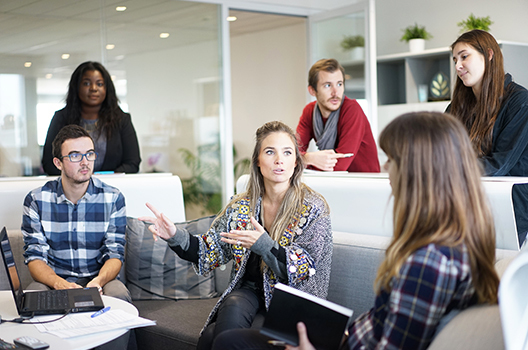 We know that every business, business owner and employee is unique — which is exactly why your employee and group benefits program must be as well. 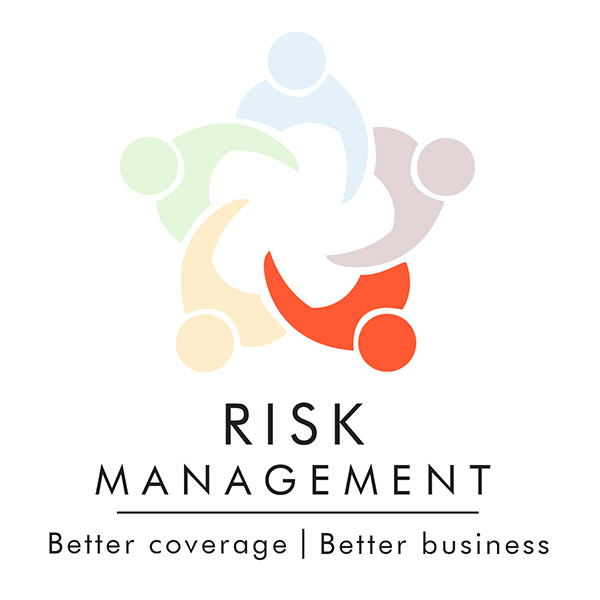 We commit to utilizing our collective talent to support your risk management and insurance goals. We will deliver to you the highest quality property and casualty insurance programs and strategic planning consultation services in a manner that is most suitable to achieving your business goals. We promise to identify activities that drive claim frequency and severity. Minimize the busy work of managing employee documents and streamline the onboarding of new employees. Find answers to all your HR questions either online or by phone and if your situation turns legal consult with a labor law attorney about the issue. 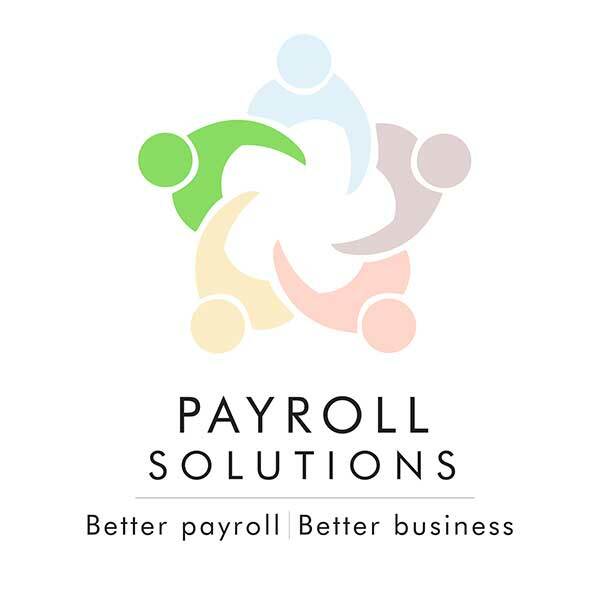 We offer solutions that integrate with a payroll system or solutions that can stand alone and be used with your existing payroll provider. From the onset of starting the relationship, BBPayroll believes in reviewing risk, workflow, compliance, technology and service. From onsite solutions, to payroll consulting or from administration of basic payroll to our ASO model, we have the service plan for your company’s needs. We offer payroll services, technology and consulting for every industry, every size and every type of company. Growing your nest egg, planning for retirement, and expanding your financial portfolio are vital to your future – and your family’s future. At Better Business Planning, we are an agency offering financial services designed to help you devise a viable investment plan that can grow at a rate you’re comfortable with. 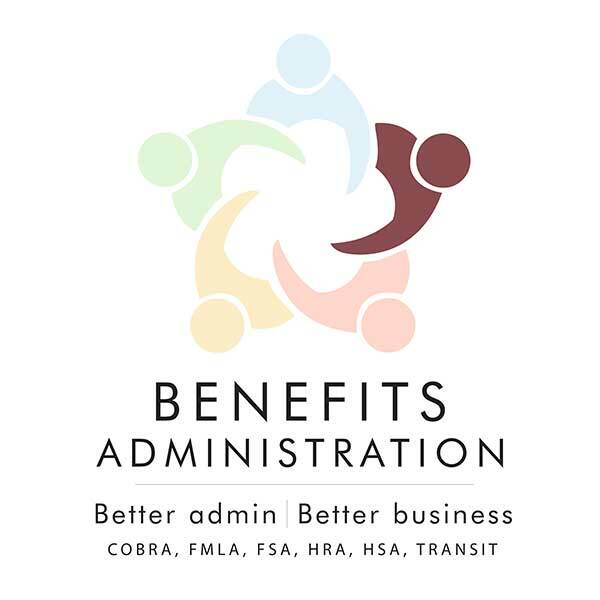 Three generations of this family run business have made it into a leading nationwide benefit administrator, we have been providing innovative employee benefits solutions for COBRA, FMLA, FSA, HRA, HSA, Payroll and Transit Plans. We create the perfect balance of technology and the human touch. 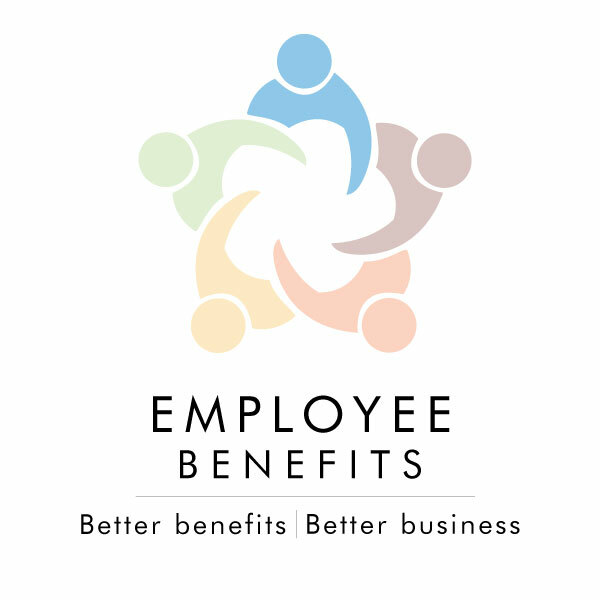 Providing quality employee benefits to businesses and personal insurance to individuals throughout Illinois. You offer your employees benefits, but do they understand what they are getting? 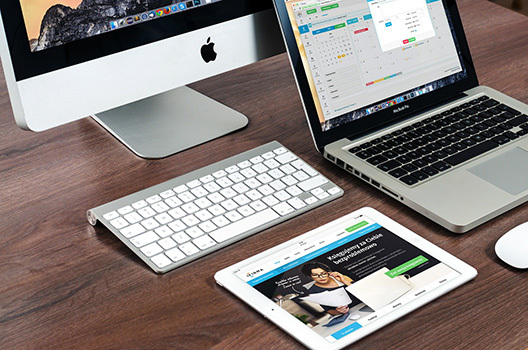 Better Business Planning’s solutions will simplify and clarify employee benefit information. How can you make the most of your business expenses if you have no idea how much you’re paying to stay in business? 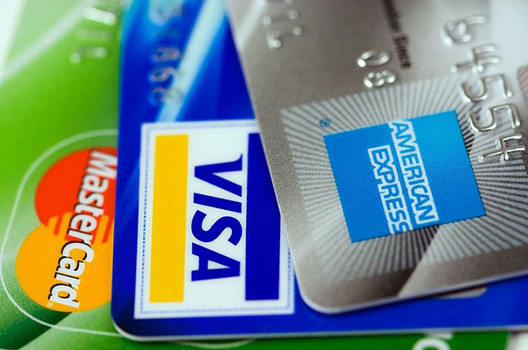 If you need to make a certain type of payment to your account, here is the place to do it. At Better Business Planning, we understand the HR issues and the challenges faced within an organization, and we offer expert solutions for benefit enrollment and communication. An essential part of running your business is ensuring that you have solid HR procedures in place. Even the greatest companies can find themselves in hot water when basic human resources responsibilities are not met. 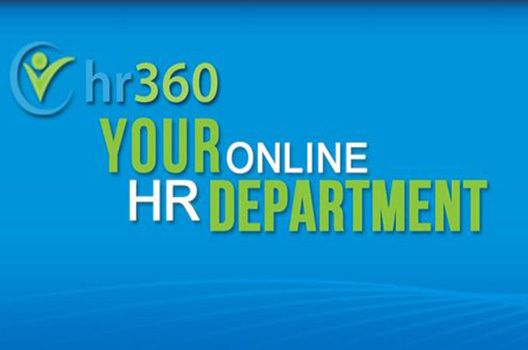 To help make your lives easier, we at Better Business Planning have partnered with HR360 to provide you with a comprehensive, yet easy-to-navigate and understand, human resources library. 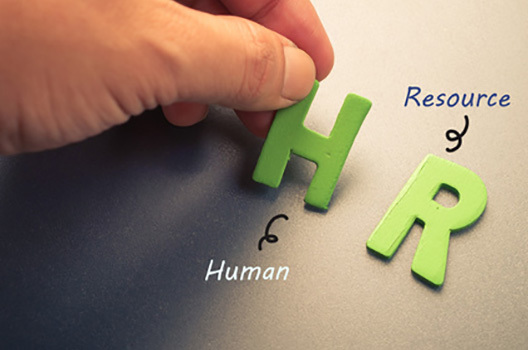 Better Business Planning offers effective human resource assistance to businesses. With web-based benefit services from Better Business Planning, employees and employers have direct access to dynamic, around-the-clock benefit information. 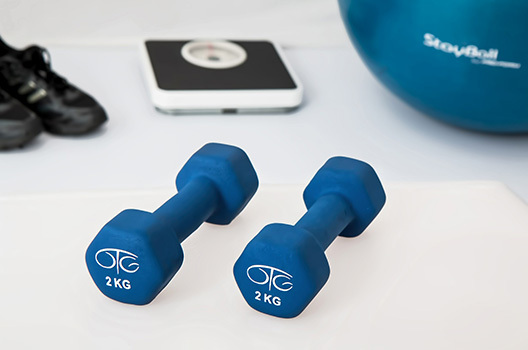 At Better Business Planning, our wellness programs will help your employees stay healthy while reducing absences and helping to maintain productivity. Growing your nest egg, planning for retirement, and expanding you financial portfolio are vital to your future – and your family’s future. At Better Business Planning, we are an agency offering financial services designed to help you devise a viable investment plan that can grow at a rate you’re comfortable with. According to the Medical Air Services Association (MASA), every year, over 550,000 people in the United States are flown by medical helicopters and small planes for emergency care. Knowing this information, you need protection you can count on when involved in a serious medical emergency. Linda Nance, Joe Liberty and the folks at BBP make our HR lives so easy. They are thoughtful and thorough and do a terrific job! Thanks BBP!! The company I work has been doing business with BBP for a few years now. We have had nothing but good things happen with this company. I recommend this company to anyone. Keep up the great work guy's. I had the pleasure of working with Kim E today. She was able to assist me with all my questions and help me get everything I needed. She was patient and kind; and I appreciated it hard work. 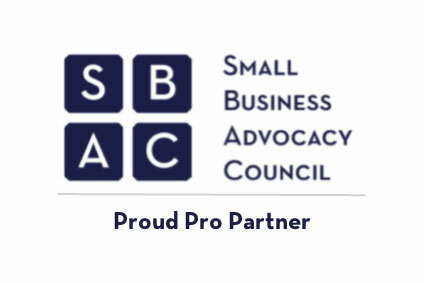 The SBAC is a non-partisan, member driven organization that promotes the success of small business through political advocacy, support services and educational programs. At Better Business Planning, we realize that the benefits you offer your employees achieve the best value when they are understood and appreciated. Our benefit communication program makes it easy for your employees to understand benefit plans while enhancing employee services and maximizing the value of expensive benefit programs. Our benefit communication program allows your employees access to company and benefits information in one secure location, 24 hours a day. Proper communication of employee benefits is advantageous for your business in a number of ways, including employee retention and satisfaction. Our programs allow you to focus on your core business and not on HR services. We will streamline your HR processes and empower your employees to make the most of their benefits. At Better Business Planning, we provide the professional communication expertise that helps shape positive employee attitudes. Give us a call today at 1+ 630 773-2228, or simply fill out the form on this page for more information. Imagine being able to save $800 dollars for every employee that works for you, every single year. Imagine that you could have unlimited free access to attorneys that are ready to answer the business questions that keep you up at night. Imagine that you could find almost any service your business needs, and at a significant discount. No need to imagine, because Better Business Planning has already made a significant investment into BizAssure so this can be a reality for your business. Our Partnership with BizAssure allows you to use free services that would normally cost your business thousands of dollars. And the programs that aren’t free are given to you at a BizAssure member discount. Handbook Review & Creation – Get a free handbook review, a discount when you create one, and then BizAssure will keep it updated for free every year after! Training Services – Need safety training, sexual harassment? Something else? 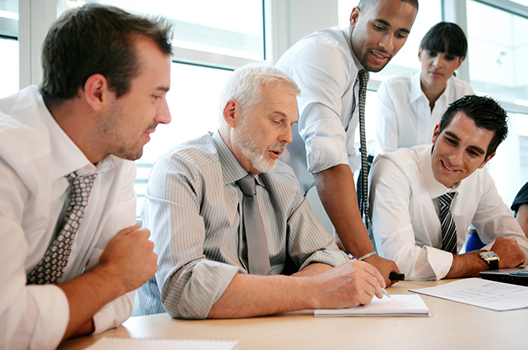 BizAssure has the training your business needs to be at the top of its game. Background Checks/Drug Testing – Your employees are the lifeblood of your business. Make sure their ethics are right for your business. Employee Placement – Not every employee is right for his or her position. Make sure new hires get placed in the job that best suits their strengths. And Many, Many More Services! Want to learn how you can get these services, exclusively from Better Business Planning? Contact us today and we’ll tell you exactly how your business can save $800 per employee, per year! 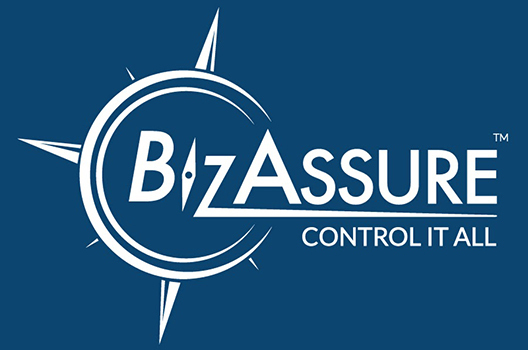 Control It All with Better Business Planning and BizAssure! 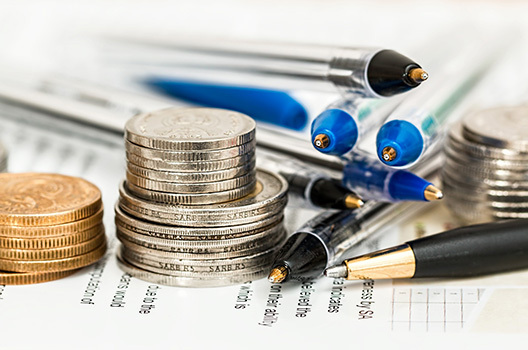 At Better Business Planning, our financial expertise can help you better manage and budget your business expenditures. You should know where every penny is going; otherwise, you’ll have no idea where you stand from month to month. If you need to make a certain type of payment to your account, here is the place to do it. You can make an ineligible claim reimbursement, COBRA premium payments, invoice payments, and manage your bank account funding. All of these options can be easily completed with just one click! Business owners know that managing HR can be difficult and time consuming. 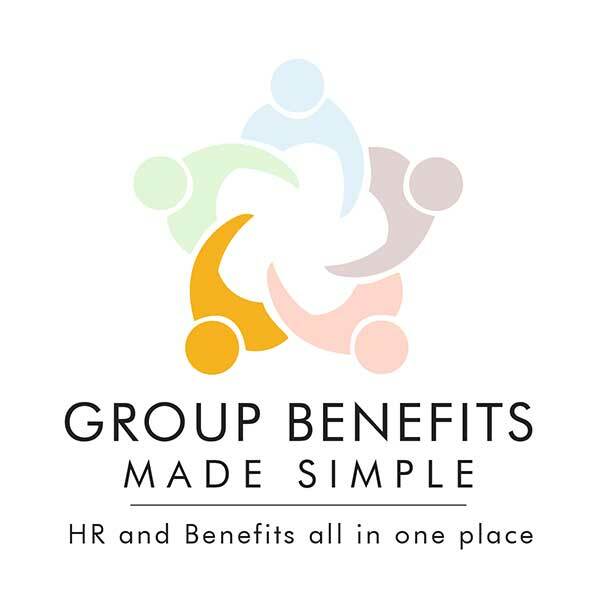 Our benefits communications products support the work of your human resources department by providing the tools employees need in order to understand and get the most from their benefits. The advanced benefits and health management information systems we provide are customized for your business and will keep your employees updated with benefits, health, compensation, and human resources information. Contact Better Business Planning today to find out more about how we can take some of the HR burden away, and keep your employees educated about the benefits you provide. 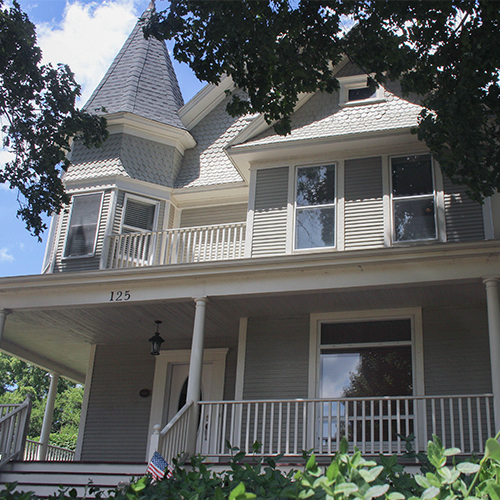 To get started, give us a call or simply fill out the form on this page. Do you know how to interview a candidate while staying within legal guidelines? Or how to create an effective performance review form? If you need to terminate an employee, do you know the proper process? Federal HR and Benefits Laws: Covers major federal employment laws such as COBRA, HIPAA, FMLA, USERRA and mandated benefits in language every employer understands. State Employment Laws: State-by-state information about health continuation coverage, minimum wage, and much more. Forms, Posters and Checklists: Over 500 HR forms at your finger tips, ready to download and print. Includes employment applications, W-4s, sample employee handbooks, discipline warning forms and performance review forms. Online HR Tools: Great support tools like a job description developer and a salary bench marker. Your human resources library not only assists you as an employer, but helps in making a better informed and more productive workforce. Contact us today at 800-724-7668 and we will teach you how to seamlessly incorporate HR360 in to the daily operations of your business. Keeping track of the human resource information for your business can get confusing. Not only do you need to effectively monitor employee benefits package information, but also personnel information. Organizing this information can be stressful, but Better Business Planning offers human resource solutions that can make it easier for both your business and your employees. We provide unparalleled customer service and an integrated approach to human resource solutions that can balance any number of coverages and benefit packages. Our human resources assistance program will ensure both accuracy and efficiency in dealing with employee benefits information. To learn more about our human resources solutions and how we can leverage your bottom line to provide the greatest economic growth, we encourage you to speak to one of our dedicated agents as soon as possible. Contact Better Business Planning today at 630-773-2228 or by filling out the form on this page. Businesses who use our benefit services are able to communicate easily with their employees through a secure web site that is accessible anytime, anywhere. This allows your benefits department to share benefits and human resources information, answer questions, and keep employees updated online. Our services also allow employees and managers the flexibility to enroll online, view, update, and modify data anytime. The actual management of our system couldn’t be easier! Reports can be generated with a click of the mouse, and everything is fully customizable and web-accessible. Our web-based benefit services place all the HR and benefits resources employees need in one easily accessible, constantly updated place. Call Better Business Planning today, or simply fill out the form on this page to learn more about our unique web-based benefit services! There are many benefits of having healthy workers – such as reduced health care costs, less workers compensation claims, and lower absenteeism. A healthy employee is much more productive, spends less time out of work with health issues and is ultimately a happier person. Such improvements in individual employees will result in better business for you. If your employees change and modify their lifestyle, they reduce their health risks and medical costs decline. Our employee health and wellness programs promote a healthy work environment through the encouragement of preventative healthcare as well as health and nutrition education. Employees spend so much time on the job these days that it has become important for the success of your businesses to support and encourage healthy lifestyles. We will find the wellness programs that will best fit the needs of your particular business. As part of an overall risk management strategy, our program actively promotes employee wellness and fitness. Call Better Business Planning today to find out how we can help with an appropriate wellness program for your company. Growing your nest egg, planning for retirement, and expanding you financial portfolio are vital to your future – and your family’s future. At Better Business Planning, we are a Chicago area agency offering financial services designed to help you devise a viable investment plan that can grow at a rate you’re comfortable with. As you conduct your retirement and financial planning in Chicago, Itasca or any city throughout Illinois it’s important that you choose and monitor the appropriate investments. 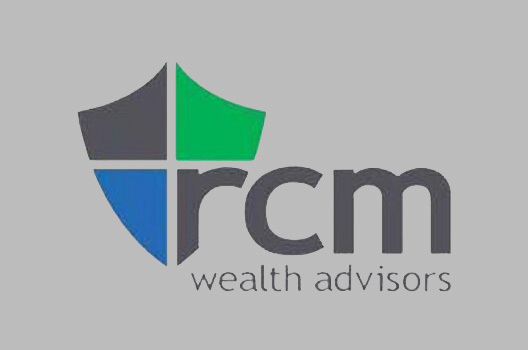 You want to enhance your investment opportunities, manage and control your risk, and reduce your exposure to fiduciary liability. Better Business Planning offers an investment review process that will help you do just that. The agents of Better Business Planning are committed to keeping you informed by delivering comprehensive and compelling consulting solutions that will better prepare you for retirement. When you choose our services you can expect a fiduciary gap analysis, a prioritization of responsibilities, benchmarking and goal plans, and best practice references. When it comes to retirement, remember time is of the essence. The sooner you start, the more you’ll have. Contact us today and let’s discuss how our Chicago financial services program can be tailored to meet your expectations – and your level of comfort. At Better Business Planning, we offer insurance in association with MASA that will protect you against catastrophic financial loss if you require some sort of medical service, whether you are at home or away. As long as you are a member of MASA, you can have access to a variety of affordable coverage options. With the help of MASA, our team works hard to ensure the quality of services given to you or a family member by the medical professionals you encounter. As a member, you will see how easy the process can be. There are no claim forms, no deductibles, and no dollar limits per flight. In addition, if an emergency does occur, your attending physician can dial the MASA toll-free number for immediate response. Finally, this coverage is offered all day, every day, all year round to protect you against devastating financial loss! Whether you are home or away, you never know when a medical emergency may occur. Since these mishaps are unpredictable, it is important to have security by your side. 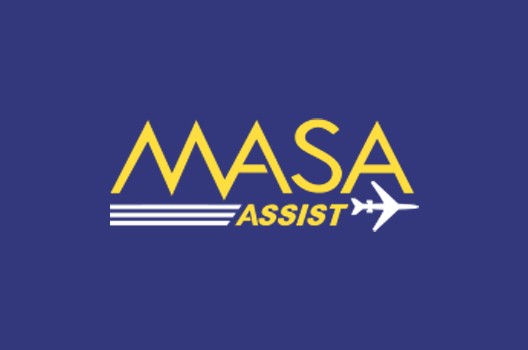 Being a member of MASA can provide you with the peace of mind you need if an unfortunate event were to occur where you need emergency transportation services. Let us provide you with assistance you need today. Contact us at 630-773-2228 for more information on this critical policy.